Texas isn’t just a place on the map. It’s an experience, a lifestyle. If you are looking for gifts from Texas: Dallas, San Antonio, Houston, Fort Worth or Austin, shop our online Texas store for unique Texas gifts and more. 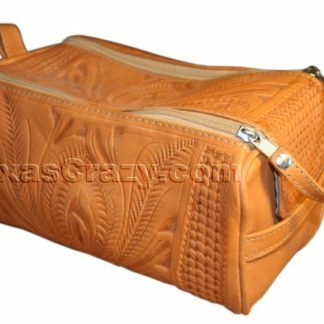 We offer all kinds of Texas gifts including Texas event meeting gifts. So, check out that link if you are putting on a Texas-themed event at a convention or resort hotel. For the dad in your life, check out our specially selected Texas gifts for Dad. We also offer gourmet Texas Wild Foods to spice up any Texas dinner. Also, we carry Texas Arabican Coffee, fresh roasted and shipped right out from here in Texas.